Sony hasn’t officially confirmed why PSN went down on August 24th, although after about 3 hours of outage the Ask PlayStation Twitter account explained you could sign in again. This didn’t stop reports arriving at Down Today, which claimed PSN was still not working. 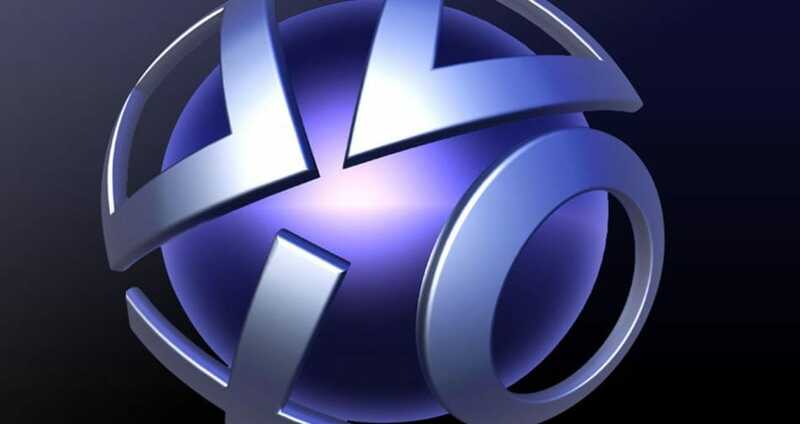 The latest update from Sony explains PSN “is intermittently working”, and gamers should “try to sign in later”. You can see the official status update in the tweet below, although from past experience we know this message is thanks to too many people trying to login at once. @Xmetab_ PSN is intermittently working, please try to sign in again, we are working to solve the issue as soon as possible. @Ocautionzzz There is no time frame at the moment, we are working to solve the issue as soon as possible. When PSN went down around the world it certainly annoyed a lot of PS4 and PS3 owners, but now service has returned it looks like everyone wants to sign in to PSN at once and this is causing problems. As such, this is why you see the official update from PlayStation above.